WELCOME TO HP MIDDLE SCHOOL! Middle schoolers can arrive at 6:00pm for open gym & cafe time, followed by a full service at 6:30pm which includes live worship, games, and a message planned specifically with them in mind. After service, middle schoolers will meet in an assigned small group to participate in activities, discussion and special events. We believe that small groups are how our students will experience connection and fellowship at HP Youth. *Small groups are organized by age and gender and are led by two of our incredible adult volunteers who have undergone training and our interview process. We encourage our students to attend Highland Park Church on Sunday mornings with their friends and families at one of our main services offered at 8:30am, 10:00am or11:30am since we believe in the importance of worshipping together as a family. But we also host a class called Roots at 10:30am that provides students with an avenue to go deeper in their faith and have more space for questions and discussions. Roots meets in the main building in Room 201 and all students are welcome to join! 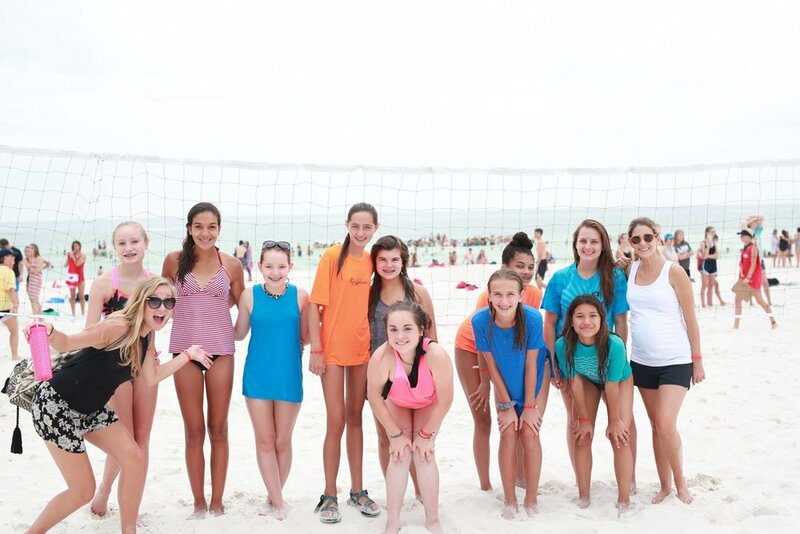 Throughout the year, students will participate in special events like Splatter Lakeland, Misfit Thanksgiving, Christmas Party, Spring Break Bash, BigStuf camp, serve days and various outings with HP Youth. You can view HP Middle School events on our Events Page, or you can view the calendar above. 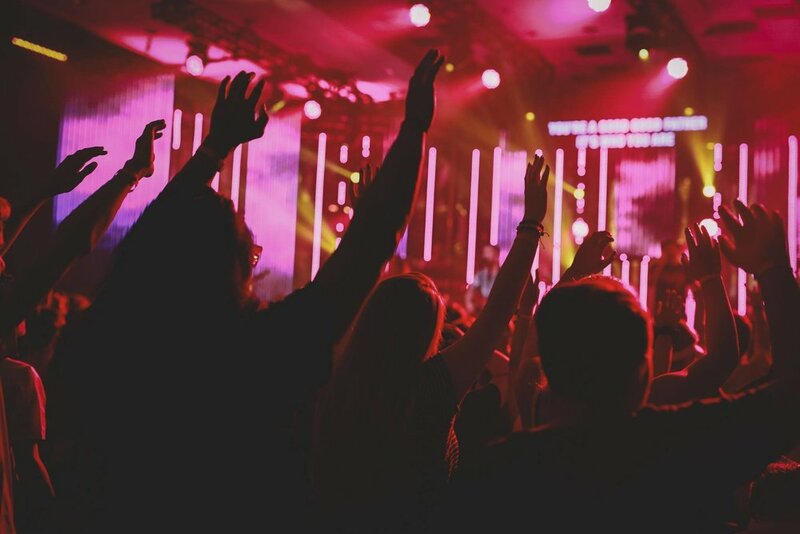 We believe that students should feel ownership of their youth service from running lights & soundboard to helping with games and announcements to greeting students at the door and even sitting with new students. Because of this belief HP Youth began an official Student Leadership program that runs from September to May. Applications and interview sign-ups will start being advertised in late August/early September. Student Leadership requires students to show up early to services on Wednesdays, attend church on the weekend at Highland Park and attend a once a month Saturday meeting. We encourage only the students who can commit to the full school year and times to apply.